know you can pull an outfit together in a flash. to change it up each time! are always a favorite of mine! all have a nice background to play on. is just the uniform ticket I have been looking for! always ensures a quick and finished look! To add a little style freshness I fringed my jeans!! This perfectly vibes with the rough edge of the tunic! It's little details like these that can be simple style updates. At my age I enjoy now thowing g in a little trend with basic separates. So What To Twenty's blog! 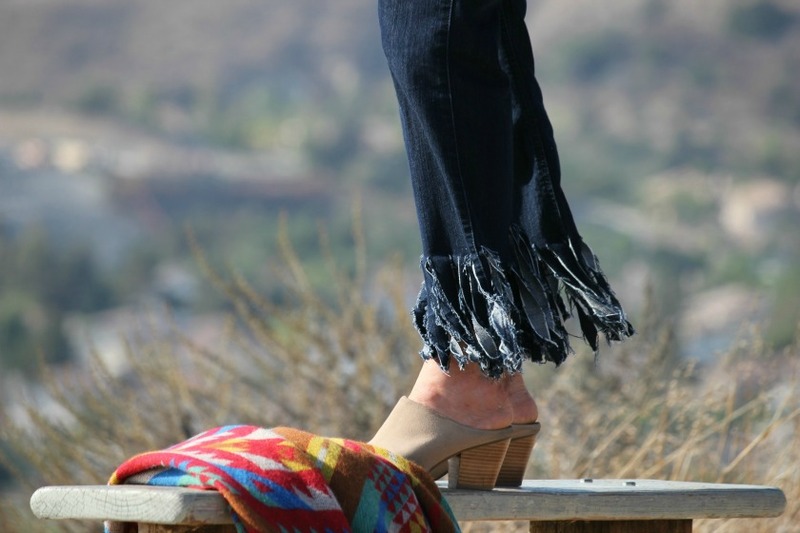 DIY video for fringing your own jeans! And they are So fun to wear! I see you, Tamera! Thanks for the shout out. 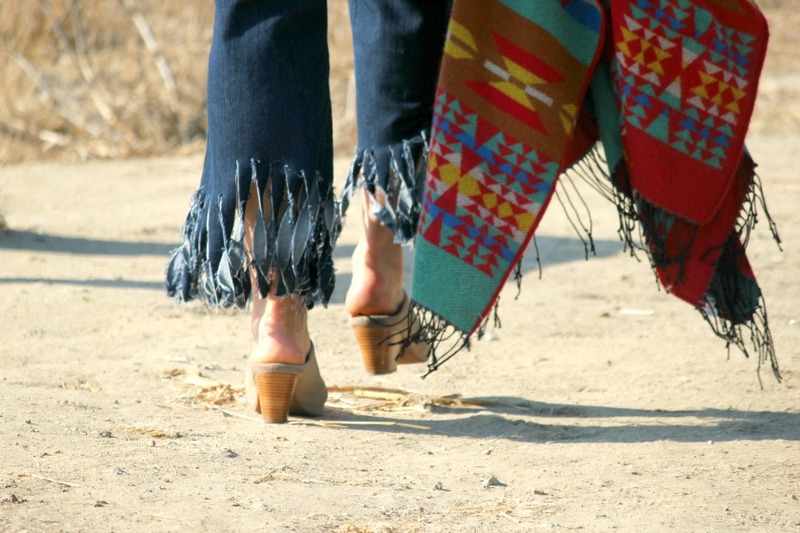 I'm glad you enjoyed the fringed jeans and decided to make your own. Lookin good! It is a perfect outfit and very inspiring too. 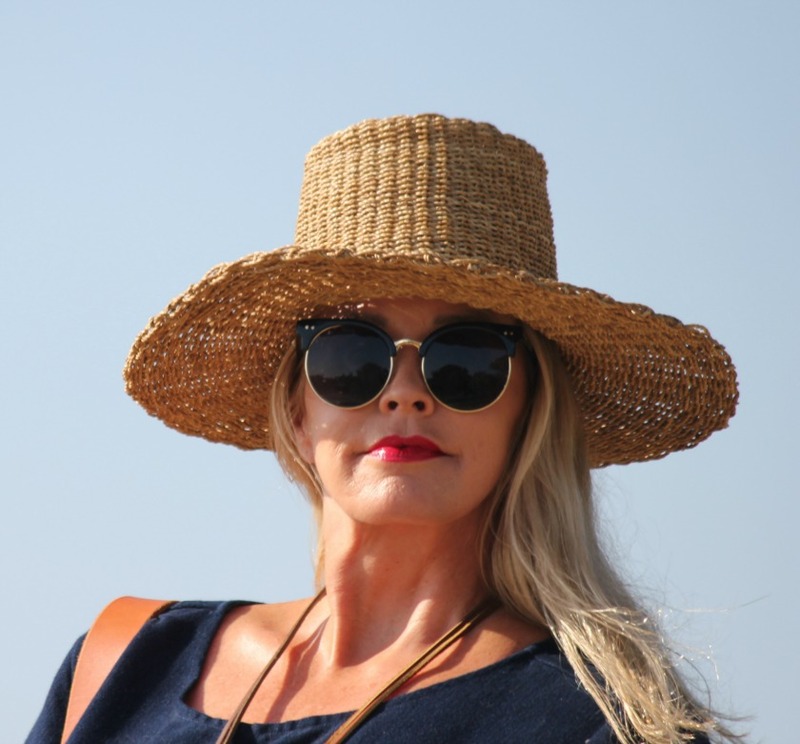 I love your hat – where did that come from? OMG!!! You look amazing. Then again everything you model looks incredible. :-) What a difference in outfit to what you usually wear. You look beautiful, Tamera! Jeans suit you excellently. Actually you can wear everything but this outfit looks great on you.